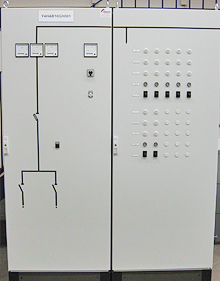 We decide the requirements of the site, concerning the challenge in designing the feed. 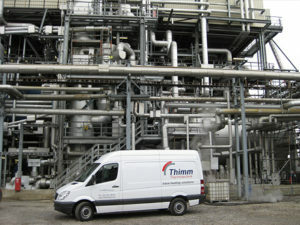 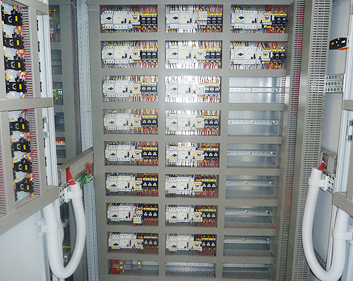 In order to ensure high reliability as well as continuous availability; we shall provide supply in various versions. 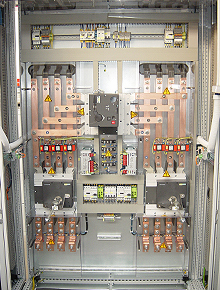 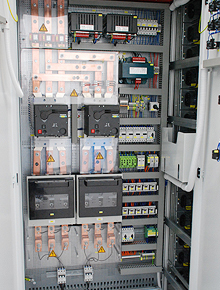 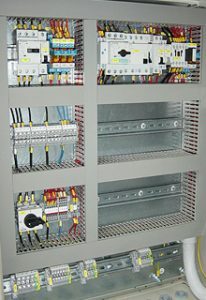 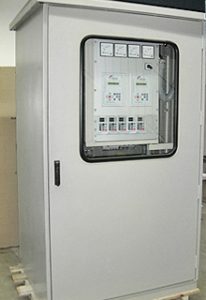 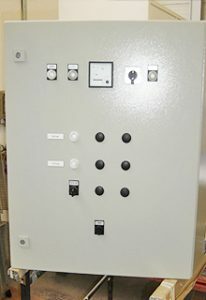 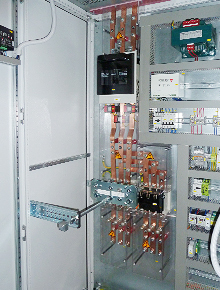 In addition to cabinets for indoor installation we provide wall enclosures and switch boxes for outdoor installations.